Changing weather calls for a jacket that’s designed to block the wind, resist moisture and keep you warm during any cold snap. 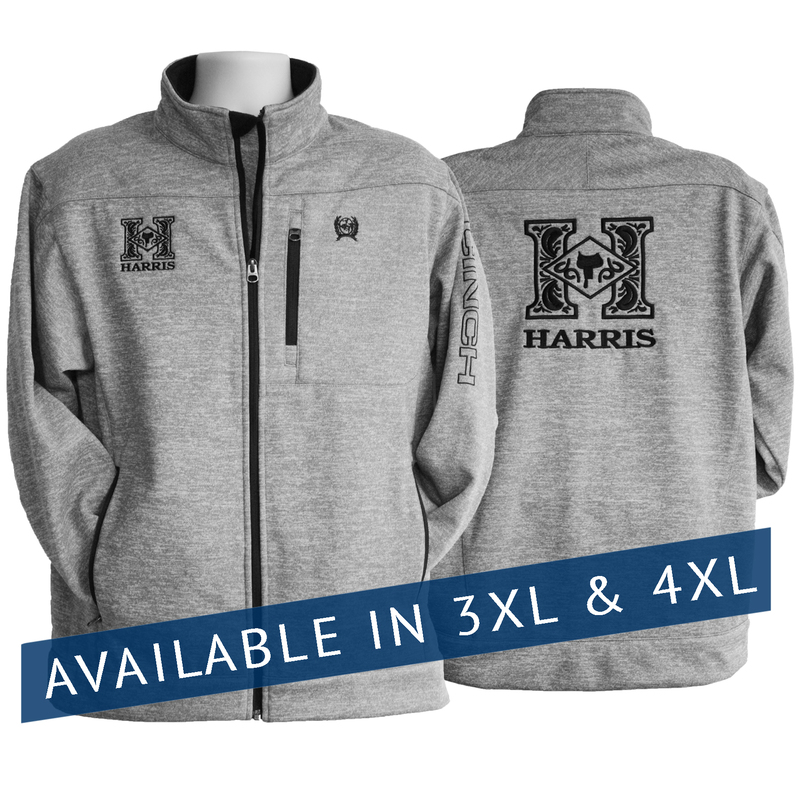 This handsome go-anywhere Cinch jacket does just that, while featuring a unique heather print, contrast lining, zippered front pockets and easy-to-adjust cuffs. 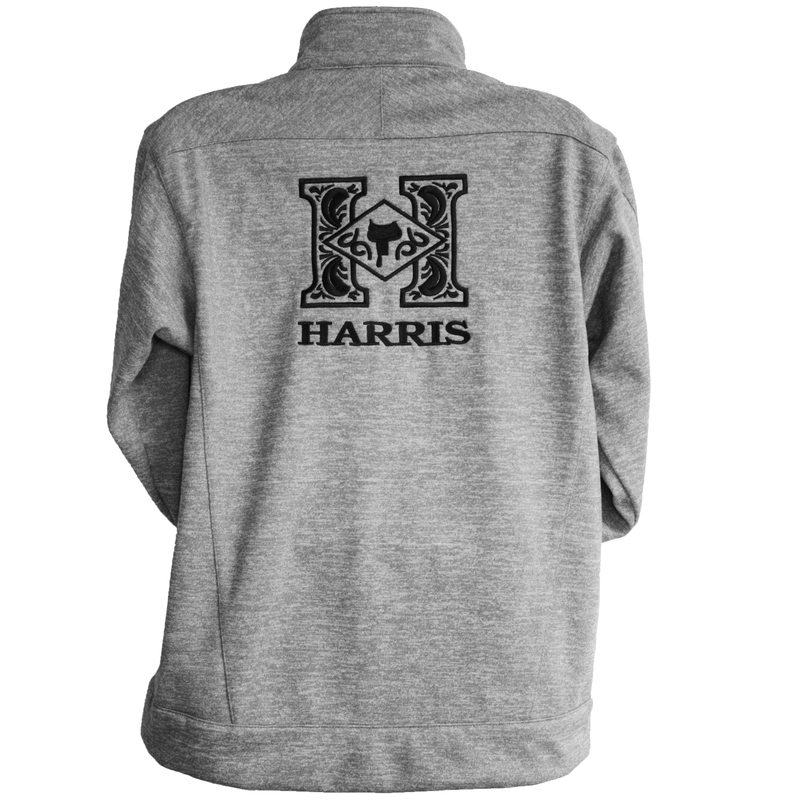 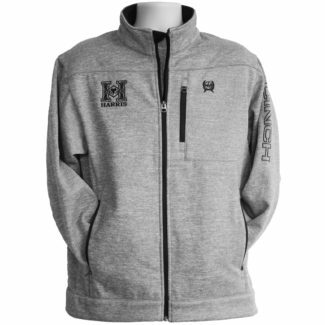 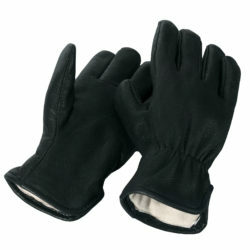 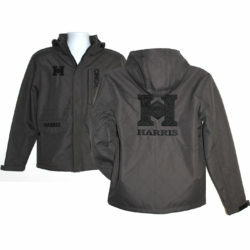 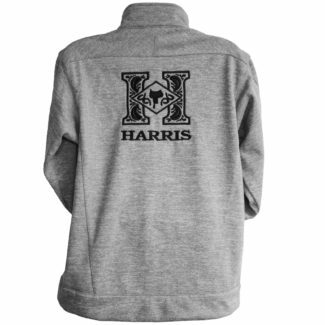 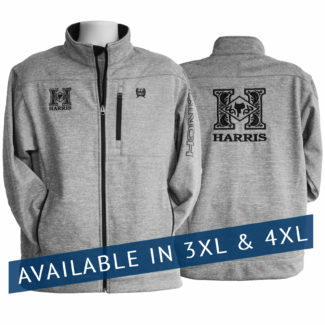 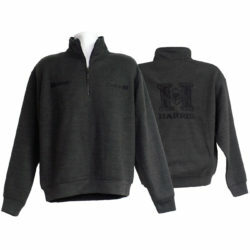 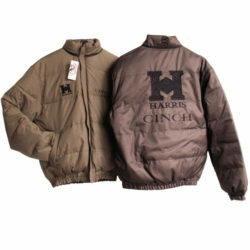 Embroidered Harris logos on the front and back.